Habitat Analysis is more than a single species suitability profile. Multidimensional Habitat Analysis services offered by D&D Larix address a range of planning needs using a variety of assessment tools. We have found it critical to consider what certain wildlife species need from their environment. Equally, we seek to discover what the environment receives from the species they host. In a very real way, a symbiosis is created between soils, vegetation, insects, mammals, reptiles, fish, and birds. When wolves were removed from the ecosystems in Washington and Idaho, the responses in the environment were drastically changed. Wolves were eradicated from the Olympic mountains in Washington State, in the early 20th century. The loss of unique fisheries were not considered as a possible consequence. 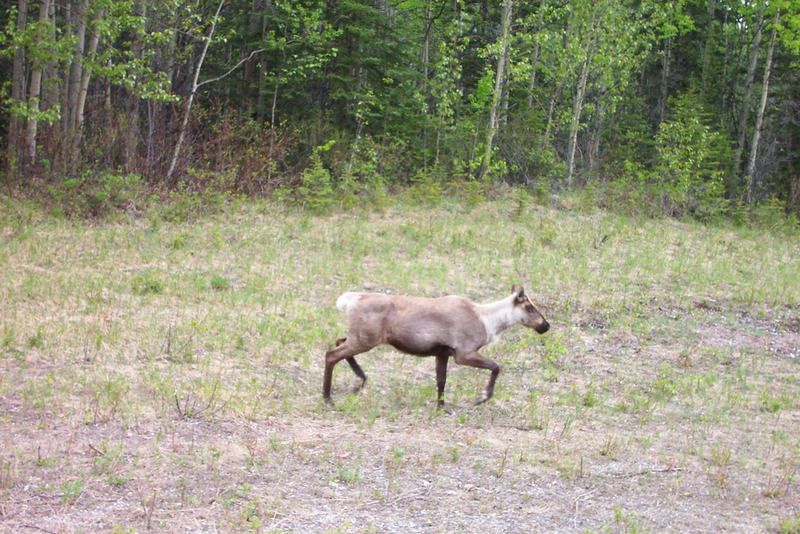 Carnivorous wolves fed on elk, herbivore elk fed within riparian zones. When wolves were an active part of the ecosystem, elk did not concentrate their time in those stream side areas. They were easy prey for the carnivorous wolves. 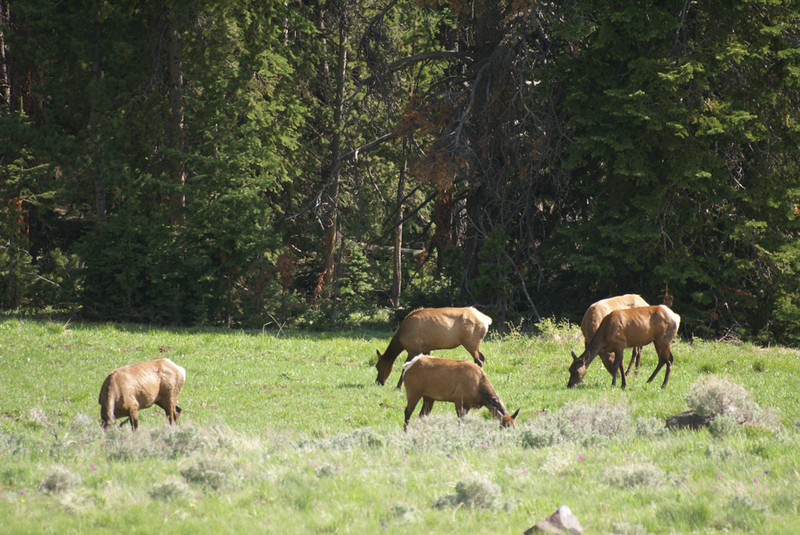 With wolves removed, elk spent more time feeding on the softwood vegetation in riparian zones. This created less solar radiation intercepted by leafs, and river waters warmed. Fewer trees successfully grew and matured, causing streams to cut into their substrate soils and meander rapidly under these conditions. Wolf expatriation, combined with early 20th century logging damaging riparian zones, resulted in a drastic loss of blueback salmon habitat. The historic environment of this region was intrinsically linked. When the “wolf link” was broken, a cascading failure of balance was seen. A powerful response has been to reestablish the riparian zone function. This is construction of engineered log jams and native vegetation in river riparian zones. BLUEBACK SALMON HABITAT RECOVERY is the story of this challenge. We deliver to you efficient and results-oriented planning sessions to meet your needs. Planning projects involve integrated interactions with our clients through team meetings, planning committee meetings, and strategic planning sessions. Our staff completes field data collection and integrates data collected by our clients and others. Revealing habitat analysis components is not something just for our team leaders to understand. Realization is something to be shared by everyone, the planning committee and everyone interested. This is where scientific and operational understanding is made. A meaningful discovery is integration of trees, wildlife, birds, fisheries, aquatic systems, soils, water, indigenous traditions and norms, and livelihoods. All people of the ecosystem are interrelated. 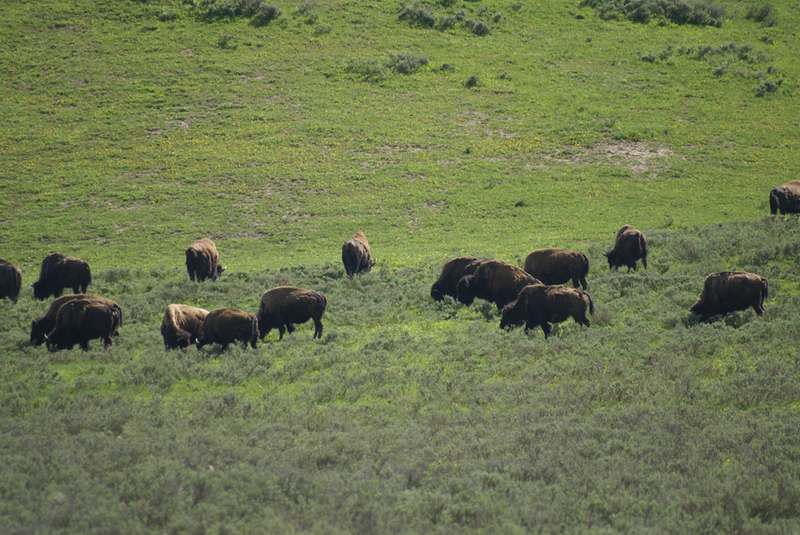 Habitat analyses take on a different task for each organization seeking insights. Sometimes the focus might be on anadromous fisheries habitat sustainability. It may concentrate on recovery, but secondary attention might be given to stream water-flow characteristics for downstream drinking water. It may need to concentrate on riparian vegetation maturity. The truth of the issue is found when we realize that all systems are intricately interrelated. Some examples of the projects we have implemented show how resource characteristics were combined with scientific analyses. This analysis was conducted to assess usable spawning and rearing habitat for Pacific lamprey (Entosphenus tridentatus, formerly Lampetra tridentata). The project focus was in Asotin Creek, Washington, a tributary to the Snake River. 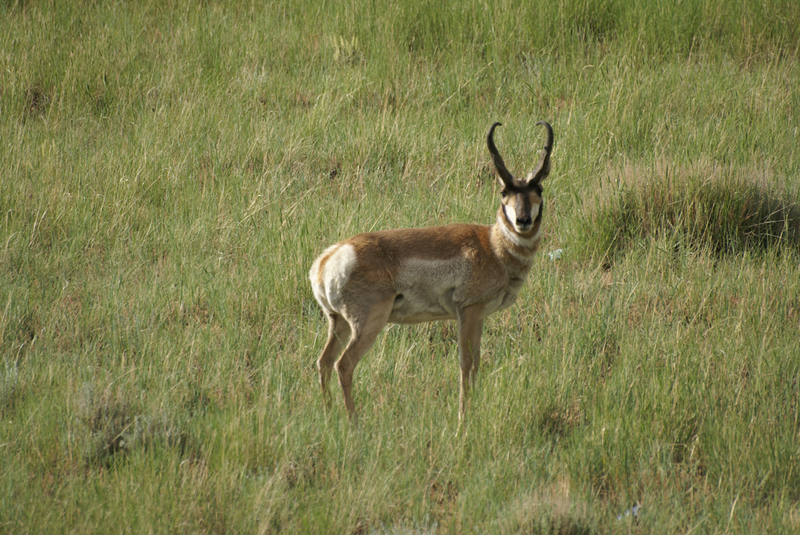 An explicit geospatial model was used to quantify and qualify suitable habitat characteristics. Usable habitat for Pacific lamprey were determined from a review of published literature for multiple species of lamprey. This was combined with assessment of juvenile Pacific lamprey in Asotin Creek during electrofishing surveys. All sites were positionally recorded using Global Position System receivers. Geospatial data assembled for this project were analyzed using the Soil and Water Assessment Tool (SWAT ver 2005). These interfaced with the Automated Geospatial Watershed Assessment (AGWA) Tool (ver 2.0) within ESRI ArcMap/ArcINFO (ver. 9.3.1). Data analysis tools provided estimated discharge for ungauged streams, sedimentation, siltation and nutrient rates. Stream bed structure, geologic parent materials, and other components gave insights to preferred habitats selected. Desired habitat projections were derived from existing geospatial data, spatial modeling results, and field observations. 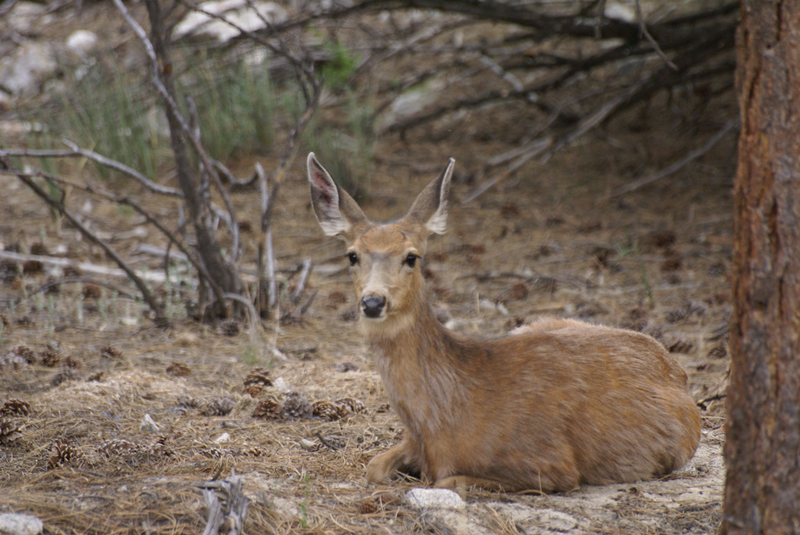 Analyses resulted in a combination of databases showing critical habitat features. Maps showing the juxtaposition of favorable habitat within the Asotin Creek watershed were generated as printed and electronic maps. Geographic Information System (GIS) data, and physical barriers to Pacific lamprey upstream passage were documented. These data were combined with habitat projections derived from existing geospatial data, spatial modeling results, and field observations. 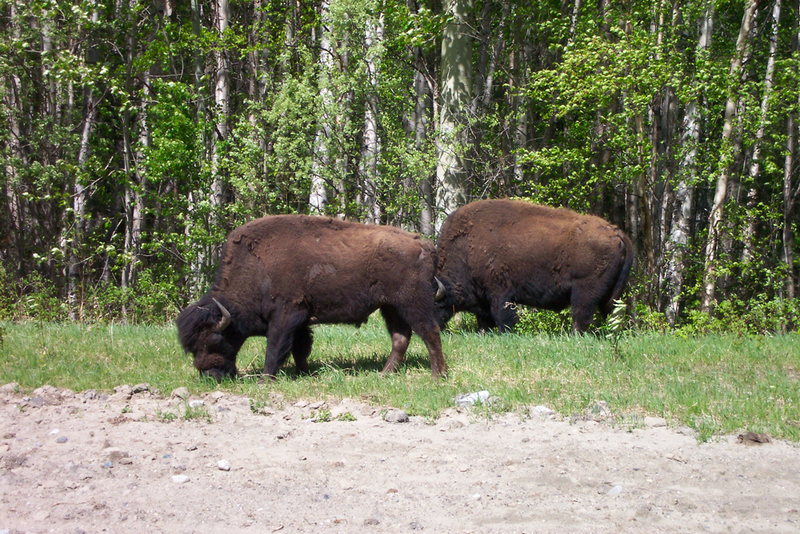 The analysis resulted in databases showing critical habitat features, and maps showing the juxtaposition of favorable habitat. Analytic proficiency was used to predict the effects of management decisions on water, sediment, and nutrient yields. Pacific lamprey habitat analysis suitability pivoted on several critical features. While nutrient cycling was important, it is the nutrient delivery through continuously watered stream segments which is most important. Several key tributaries, with otherwise suitable Pacific lamprey habitat, were dewatered annually for up to 3 months. Tribal Allotments in Southeast Alaska are scattered over 39 million acres (15.8 million hectares). These are intermixed with US Forest Service, State, private, and forest industry holdings. Most sites are accessible only by boat, and forest inventory data is non-existent on most of the parcels. 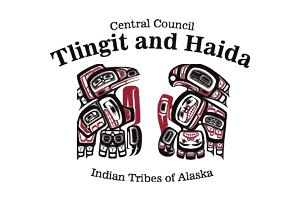 The Central Council of the Tlingit and Haida Indian Tribes of Alaska (CCTHITA) and the Bureau of Indian Affairs (BIA) sought the development of forest management standards to suit the needs of allotment holders and sustainable resource values for the Tribes. Forest inventory data about each allotment was needed in order to accomplish both short-term and long-term goals. During the 2007 Intertribal Timber Council meeting in Polson, Montana, Randy Henry, of CCTHITA attended a forest inventory session. That session was taught by Dr. William Schlosser, about Kriging and Variography used to make forest volumetric interpretations of forestlands. Applied over large areas using forest inventory plot data and GIS-based information with satellite imagery, timber volume is estimated. timber volume from each stand and allotment. 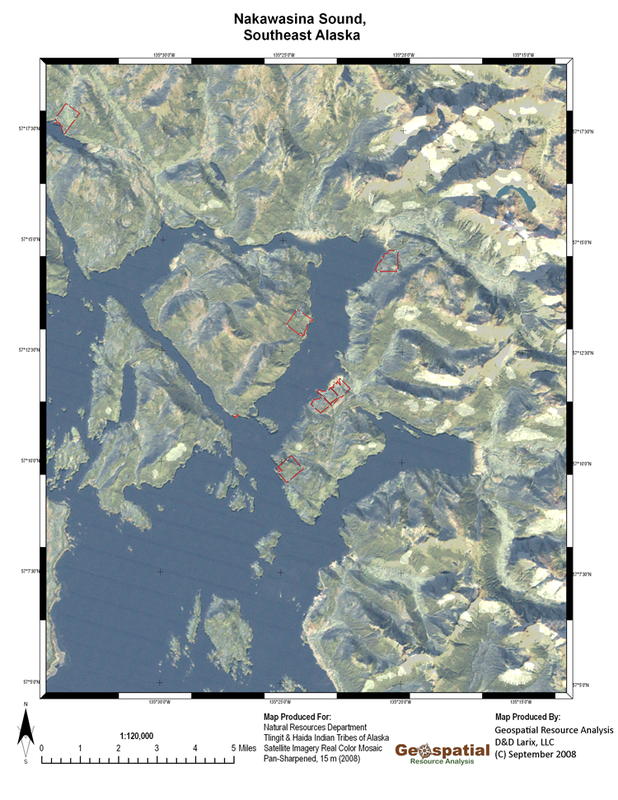 To begin addressing this task, we collected remotely sensed satellite imagery across the analysis area: Southeast Alaska. The project acquired LANDSAT 7 ETM satellite imagery for a time span capturing 8 years of scenes (2000-2008). Non-visible reflectance bands, plus visible ‘aerial imagery-like’ scenes provided unique characteristics to combine with topographic geospatial data. Additional LANDSAT 5-TM satellite imagery was collected for scenes from 1988 through 1998. Of primary importance from these data, we sought to link known forest inventory measurements with reflectance characteristics. The forest inventory plots were collected by the U.S. Forest Service (USFS) on USFS managed lands throughout this region. The Tlingit & Haida Indian Tribes cooperated with federal and state neighbors while managing forestlands. However, the USFS refused to provide to the tribes the requested forest inventory data the USFS had collected. The Tongass National Forest, Region 10, in Juneau, Alaska instructed the tribes to file a Freedom of Information (FOIA) request. We were uncertain about the amount of data available or its condition. 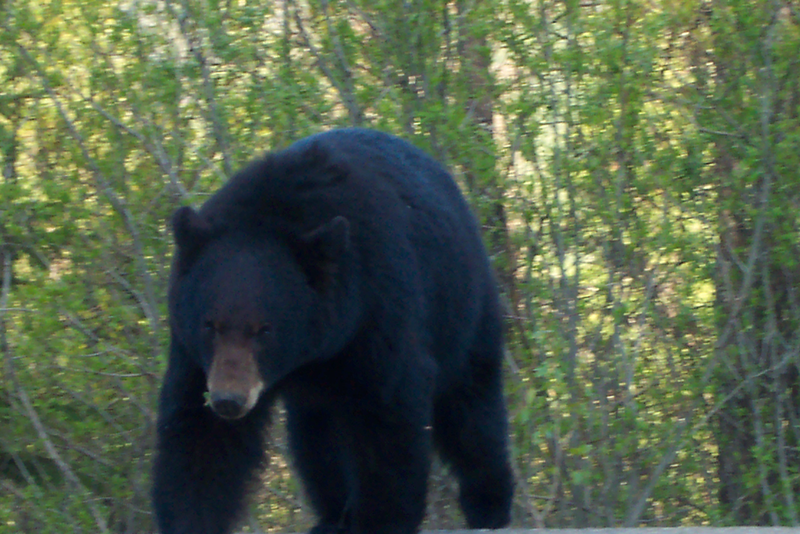 We only understood they had been collected for several decades by USFS employees. We held monthly planning meetings with the tribes, State of Alaska Department of Natural Resources, USFS, and environmental planning groups. At one of these sessions, a member of The Nature Conservancy (TNC) was frustrated by the response of the USFS. He was concerned that the forest inventory data were not being delivered to the tribes. That TNC member disclosed to Dr. Schlosser, “These forest inventory data were given to TNC in 2005!” He confirmed they were not required to file any FOIA request or to pay for these data. He felt they should be made into actionable data for the tribes. So he gave those data to Dr. Schlosser on behalf of the tribes. We combined these forest inventory tree and plot data with satellite imagery scenes collected over a 25 year period. Over ¼ million tree records, were used to ‘train the imagery’. Tree records and plots were matched with timber stand boundaries, and geospatially placed on the landscape. These databases were imported into the Landscape Management System 3.1 for volumetric analysis. Forest inventory dates spanned times from 1980 to 2006, and were “grown” to 2008. Forest biometric analyses used the Forest Vegetation Simulator (SE Alaska variant). to create ‘control’ points. These were where satellite imagery could be combined with soil type, site index, slope, elevation, and distance from streams. When combined, the estimates of tree characteristics were paired with unique combinations of imagery reflectance patterns. Although all forest inventory data were collected on USFS managed lands, the data provided guidance to estimate tree characteristics on Tlingit & Haida Indian Tribe allotments. Temporal linking of the forest site inventory tree data processed through the biometric Growth & Yield program created linkages. These confirmed tree species, density, and timber volume expected across this region, and specifically on tribal allotments. In order to make forest Growth & Yield estimates, a Forest Site Index measure was needed, but none were readily available. Some forest inventory data were available from past and current Tlingit & Haida Indian Tribes data collection efforts. Other data were provided by planning committee members. We combined these data with data-source positions and the satellite imagery collected. A statistically significant relationship was discovered between soil type, topographic position, and dominant species. These findings led to a polygon vector GIS data layer of Forest Site Index for all of SE Alaska. We structured these data to be consistent with the Farr Site Index measure. As the project concluded, the Central Council Tlingit & Haida Indian Tribes of Alaska provided these GIS layers to all cooperators. The Forest Site Index polygon is a living database to be updated and refined through time. We developed this database for western hemlock and western redcedar. Other species, such as Alaska (yellow) cedar, and Sitka spruce can augment these layers to make them powerful habitat analysis planning tools. This effort accounted for the widely distributed Indian Allotment lands of Southeast Alaska. Mostly, these allotments were only accessible by boat or helicopter. This ‘high elevation fly over’ approach provided the tribes with the ability to target areas with predicted high timber volume for further ‘on the ground’ sampling efforts. It served as a first approach to land management analysis. This habitat analysis effort also provided “aerial photography-like” natural color imagery for the entire region. At the time, aerial photography was not common for this region. Along with the Site Index GIS polygons, the tribes provided digital GIS raster layers of the imagery to all cooperators. Other habitat analysis GIS layers included Shreve Stream Order, road networks, and sea port routing points. These data continue to be used by those who cooperated in this planning effort. This was a cooperative effort of D&D Larix, LLC, and TerraGraphics Environmental Engineering, Inc., for the Coeur d’Alene Tribe. 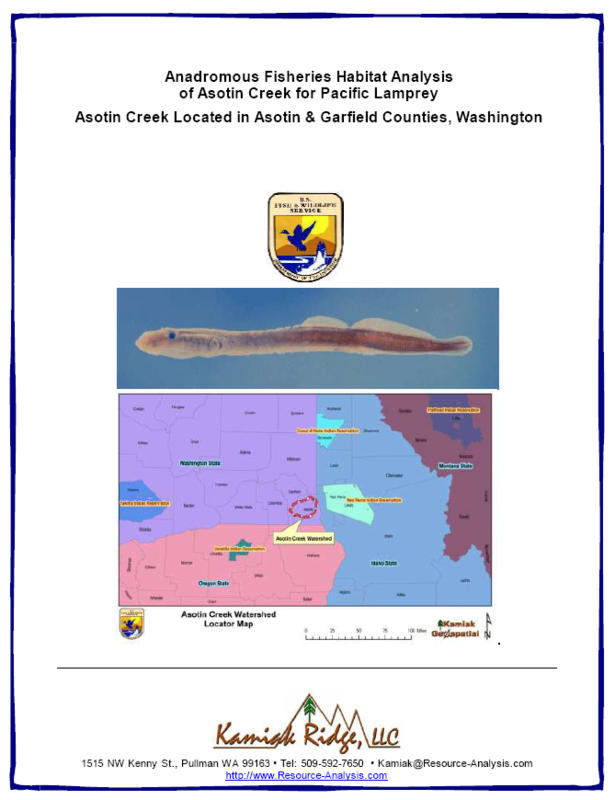 Completed in April 2009, this project was a watershed habitat analysis examining specific physical site attributes. Nutrient contributions from soils and estimated historic and potential future nutrient cycling was compared with site characteristics. These tools were integrated into GIS mapping and database results for management recommendation purposes. The City of Plummer is located within the Plummer Creek Watershed, within the western uplands of the drainage. At the time, this community was home to approximately 980 people living in roughly 380 households (Census 2009). Plummer is the location of the Coeur d’Alene Tribal Headquarters and the Bureau of Indian Affairs offices. The City of Plummer is bisected by State Highway 95 running in a general north/south trajectory. The purpose of the Plummer Creek Watershed Nutrient Management Plan was to characterize the nutrient loading sources in the watershed. We sought to identify target areas and land uses for nutrient and sediment loading reductions. Previous studies had documented dissolved oxygen concentrations violating Tribal and State water quality standards. High phosphorus levels (<5 µg/L to 88 µg/L) in the impounded area of the St. Joe River and its lateral lakes including Chatcolet Lake. Possible sources of the oxygen-demanding materials and high nutrient concentrations in Chatcolet Lake have been identified in adjacent tributaries. The Plummer Creek Nutrient Management Plan assisted the Coeur d’Alene Tribe to update their nutrient loading source management plan. This delineated appropriate nutrient loading controls in the form of prescribing watershed Best Management Practices (BMPs). D&D Larix, LLC, developed a computerized geospatial model of the Plummer Creek Watershed. This aided the determination of current loading and identified relative reduction targets and focus areas within the watershed. In order to accomplish these goals, a verity of geospatial analysis tools were integrated into one unifying analysis system. Our data integration combined historic precipitation and temperature cycles recorded in monthly data sets. These data were arranged with a spatial resolution of 30 meters. The 1 meter resolution Digital Elevation Models (DEM) was captured by the Coeur d’Alene Tribe using LiDAR flights. Soil data, vegetation types with density and age, and human habitation characteristics gave shape to the analyses conducted. All of these characteristics led to site sampling of water, riparian zone soils, and discharge water accumulations. The models gave actionable plans for specific water quality improvement projects. These included characterization of land uses within the watershed and focused on non-point sources of nutrient loading. The Plummer Creek watershed, with a drainage area of approximately 111.0 square kilometers (km2; equivalent to 42.9 square miles). It drains into Chatcolet Lake (and thus to Coeur d’Alene Lake). The watershed is located in Benewah County and Kootenai County, Idaho, and is central to the Coeur d’Alene Indian Reservation. It includes two streams: Plummer Creek which is approximately 13.2 kilometer (km; equivalent to 8.2 miles) long. Also, Little Plummer Creek which is approximately 14.2 km (8.8 miles) long (Coeur d’Alene Tribe, 2009). The confluence of Little Plummer Creek and Plummer Creek is located approximately 3.7 km (2.3 miles) upstream of the mouth. This is where Plummer Creek discharges to Chatcolet Lake. 2.7 km2 (1.0 square mile) of developed land (2.4%). PRISM Climate Group spatial climate datasets for the watersheds. There data sets were combined with onsite observations, measurements and analyses to derive the results for this Nutrient Management Plan. 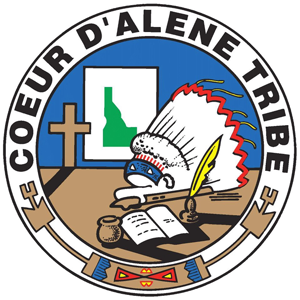 As a standard practice, all derived geospatial data were delivered to our client, the Coeur d’Alene Tribe.